MDP provides the best in hospitalist services. Headquartered in Chattanooga, Tennessee, MDP Management partners with hospitals in the Southeast to provide hospitalist services for patients during their hospital stays. We understand the highly specialized and coordinated care hospitalized patients require, and our physicians deliver compassionate care backed by reliable best practices to meet patient needs while improving quality outcomes and lowering costs for our partner hospitals. + THE MDP ADVANTAGE CAN WORK FOR YOU - FIND OUT MORE. 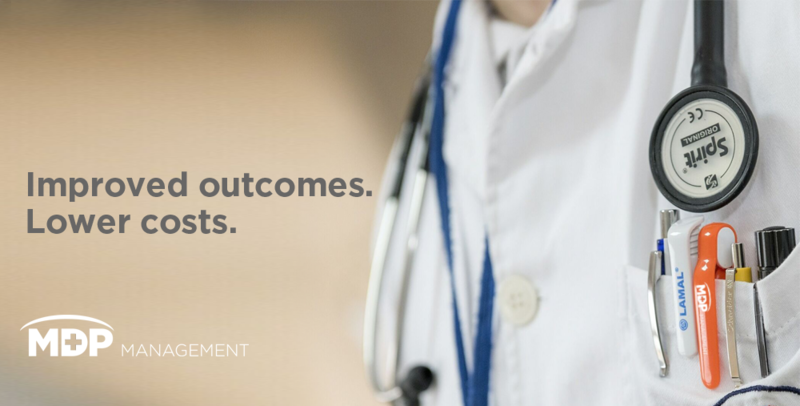 Our mission is to deliver medical practice management that empowers physicians to provide the highest quality care, exceed goals and drive change in the hospital system, resulting in an exceptional experience for patients.